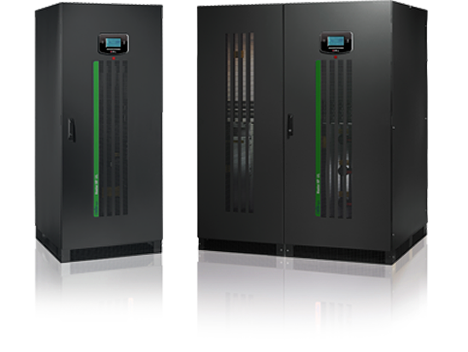 Voltage and Frequency Converter for Testing or Operations of Systems With European Standards. 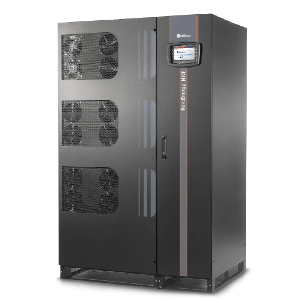 See all range of our CE single phase and three phase UPS from 400 VA to 6.4 MVA and related accessories. 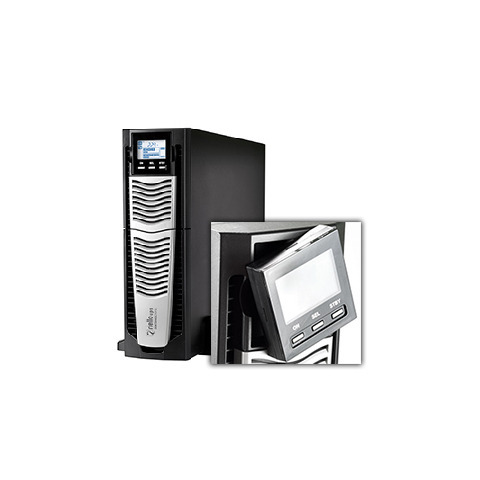 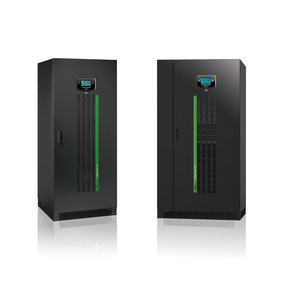 Sentinel Dual RT is designed to power critical loads such as servers, storage systems, telephone equipment, medical systems and industrial applications.